M. has taken ownership over family salads these past few days. Her salads become increasingly elaborate and diverse with each round. She is meticulous in her process, carefully ripping tiny pieces of lettuce, spinach, lettuce, and arugula into each bowl, then adding mint, parsley, oregano, and a few radishes for good measure. The result? Wonderfully custom salads for each of us and a daughter who eats each bowl with pride. This morning both girls were up way too early. I initiated my usual strategy, which is to sip black coffee and read with half-closed eyes any volume that they pull down from the bookshelves. Today it was The Laws Field Guide to the Sierra Nevada, and then a recently inherited book called Pet Bugs: A Kid’s Guide to Catching and Keeping Touchable Insects, by Sally Kneidel. 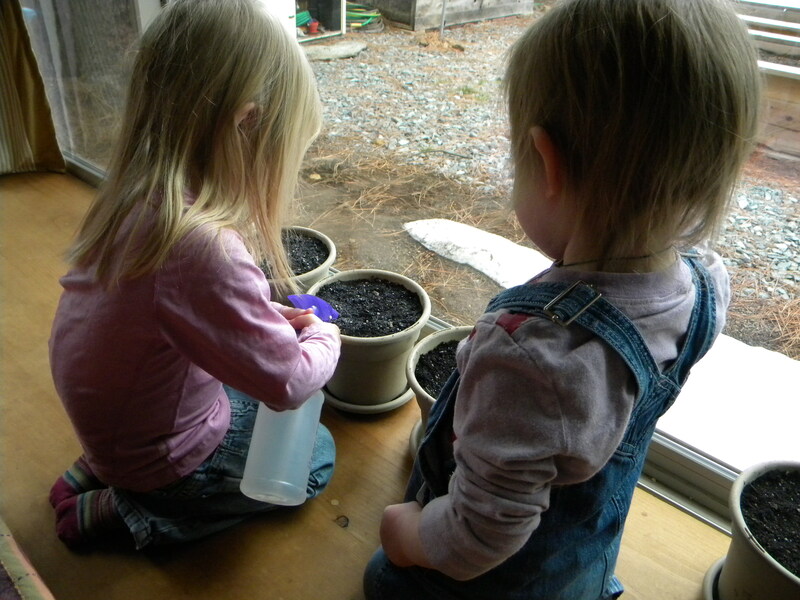 Yesterday the girls learned the hard way about non-touchable insects when they cuddled, coddled and passed back and forth a black caterpillar with spiky black hairs. The girls were left with itchy fingers and tiny black hairs embedded in their skin. So the topic of insects was timely. For whatever reason, today it was the humble millepede that caught M.’s eye. She wanted one. This new-to-us book included all sorts of helpful tips about where to find different types of insects, and so M. declared that after breakfast we would hunt for millepedes (under damp logs) and swallowtail caterpillars (on willows and chokecherry). And so off we went, into the woods, a yogurt container at the ready for any millepedes we may uncover. Sadly, our arid backyard forest is rather deficient in damp log habitat. We turned over log after log, but came up empty. We ended up at Robber’s Creek and the girls found that chucking rocks into the swimming hole for a half and hour went a long ways toward easing their disappointment. 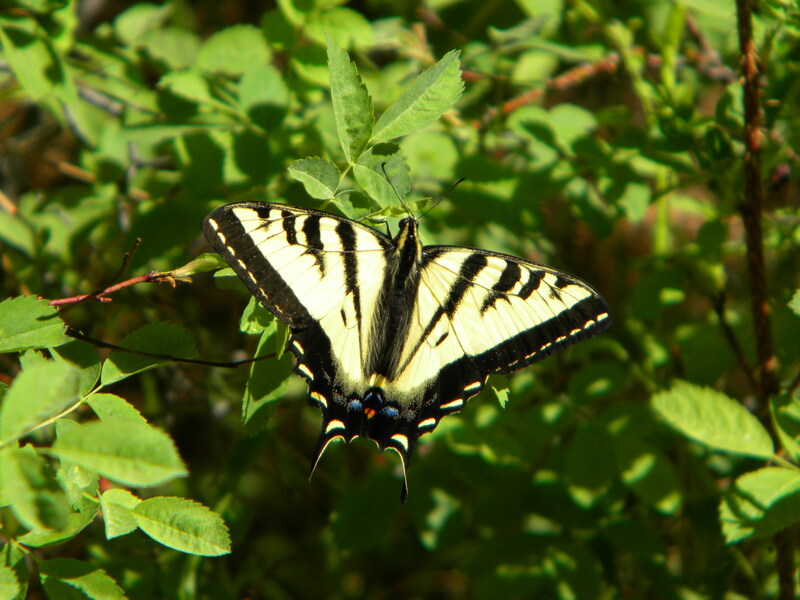 There were plenty of tiger swallowtails flying about, and we checked willow leaves for eggs or larvae. Again, nothing. A gangly and slow-moving crane fly, however, was ceremoniously swept into the yogurt container. 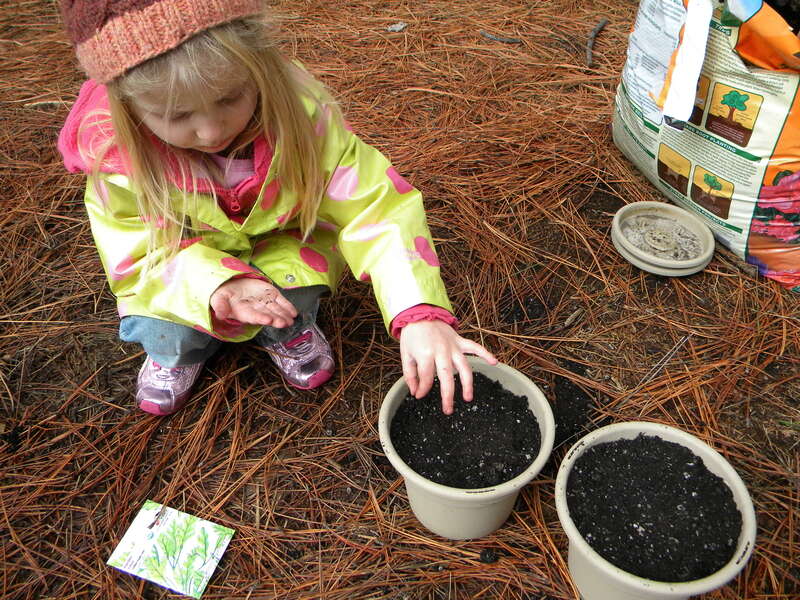 Once at home, we worked to prepare a temporary terrarium for our crane fly. Once it was completed, I slowly opened the lid to the yogurt container and . . . empty! The crane fly took apparent advantage of M.’s surreptitious lid-lifting and flew the coop. And so in their quest to know our insect biota, the girls have experienced both fight and flight. Both proved effective as defense mechanisms against poking, prodding, wonderfully inquisitive little girls. It is prime picking time in our radish patch. 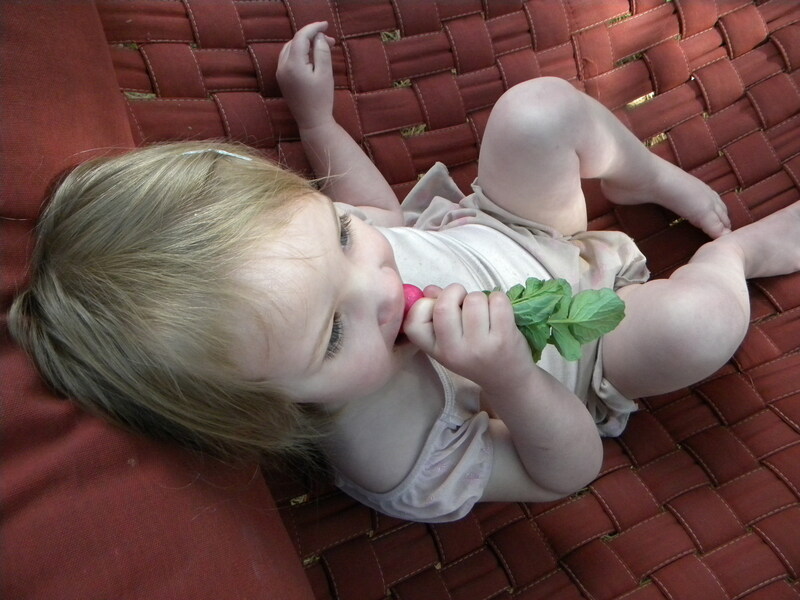 The best part about our garden is that our girls, particularly the youngest, will eat items straight from the garden that she will not touch when presented on her dinner plate. And so pilfering is allowed — no, encouraged. 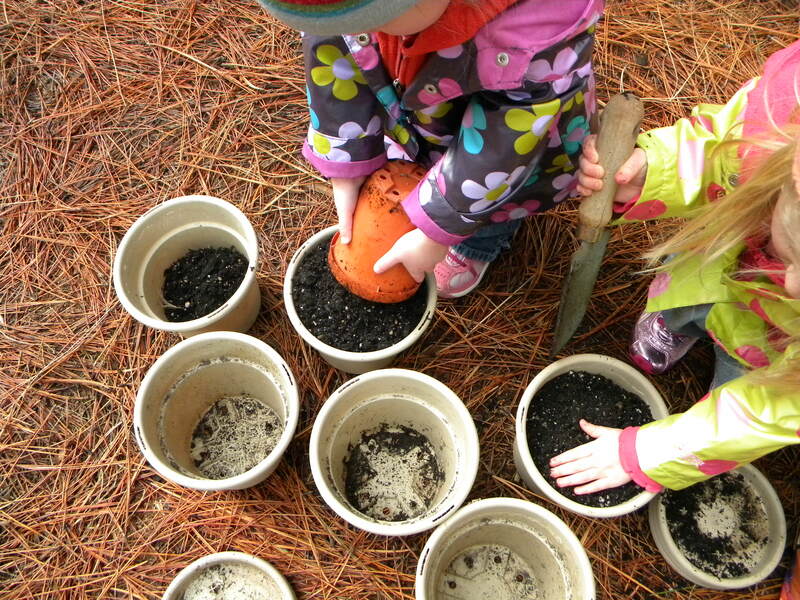 We’ve had great success this season with Peaceful Valley’s Easter Egg radish mix. 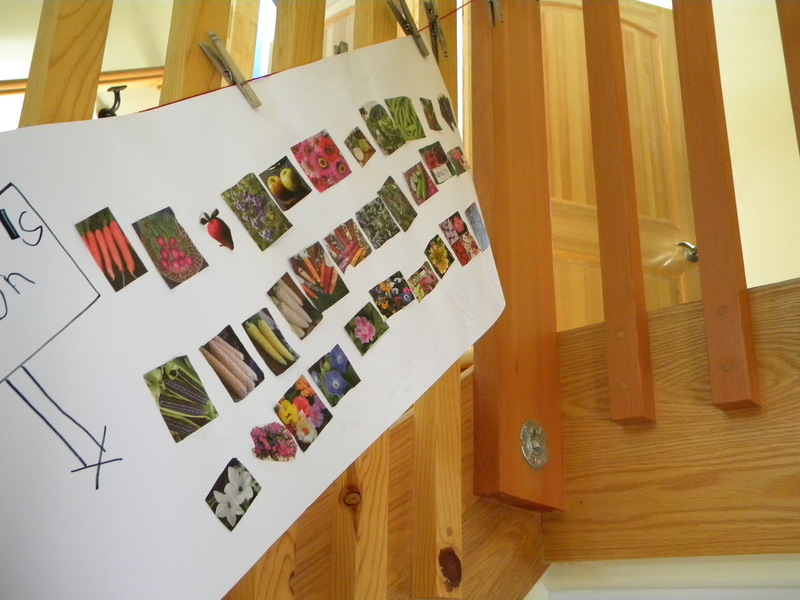 The seed packet includes radishes in three different colors. The girls love the extra element of suspense as they select their quarry . . . will it be pink, white, or red? Another Paiute Meadows Run on a crystal clear day, and this time I was joined by my daughter, who has been ‘training’ with me and wanted to tackle the 1-mile kids’ run. 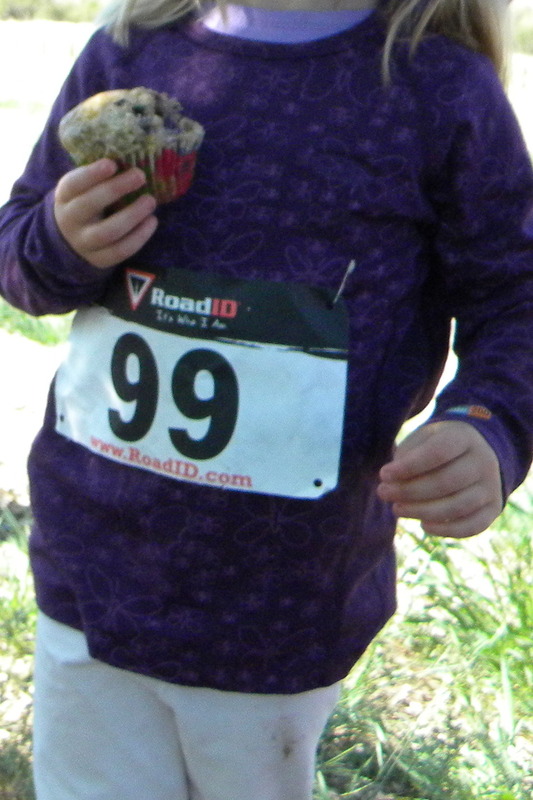 As the older kids darted off from the starting line, she settled into a steady trot that she maintained the entire way. We crossed bridges, hopped rocks, passed through pine forest, then ran through old pasture before rounding a bend toward the finish. The overriding image of the day is one not captured in a photo: my 4-year-old, pigtails flying, arms pumping, pink sequined sneakers sparkling in the sun, head bowed in concentration, heading alone toward the finish line and a cheering crowd. The proud grin on her face, in awe of what she had accomplished. And my run was a pleasure as usual. Hills that killed me (in a good way), and wildflowers here and there to distract me from just how much further I had to go. Susanville Ranch Park was not as resplendent as in years past (thanks to our rather impoverished winter), but still plenty of Delphinium nudicaule (scarlet larkspur), Lomatium dissectum (fern-leaved lomatium), and Balsamorhiza sagitatta (arrow-leaved balsamroot) in view. 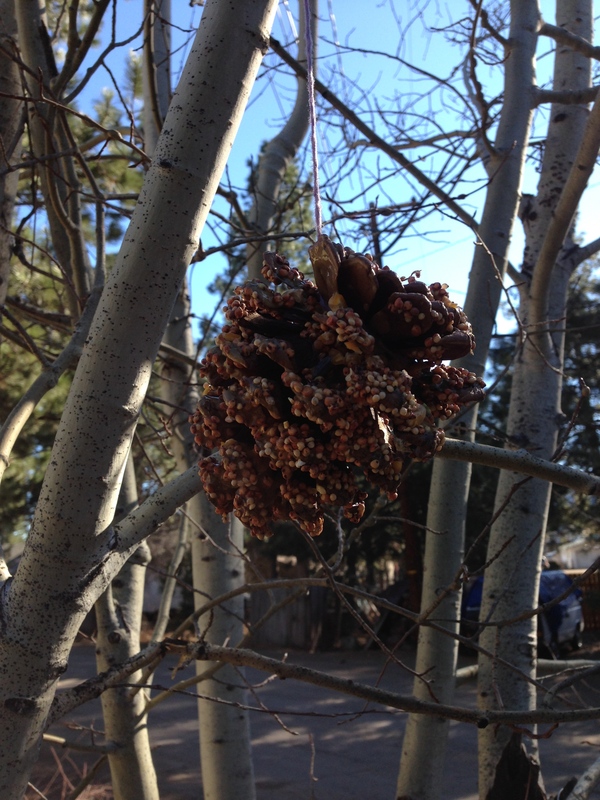 We dyed our Easter eggs this weekend, using an easy how-to from Mother Earth News. 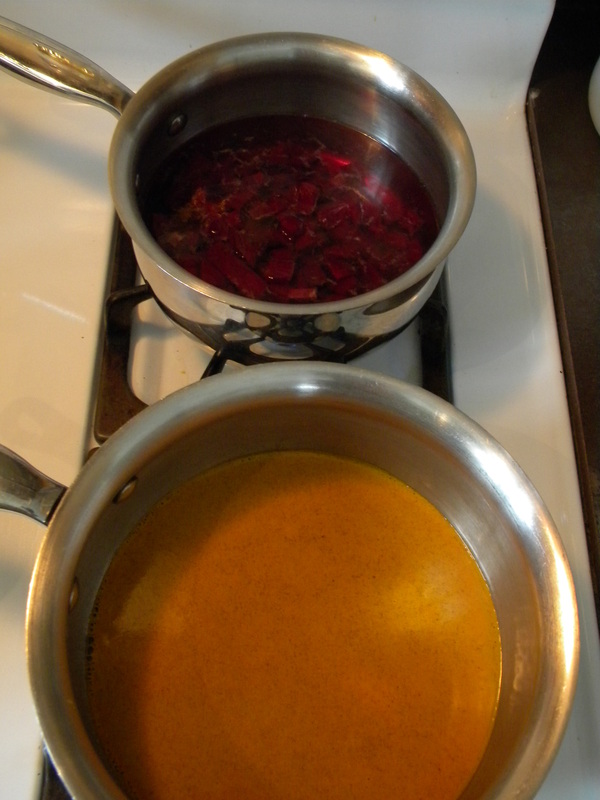 For our dyestuffs, we chose chopped beets and turmeric powder. They boiled up into vivid magenta and bright saffron yellow. We then mixed the two to make a midway orange as well. 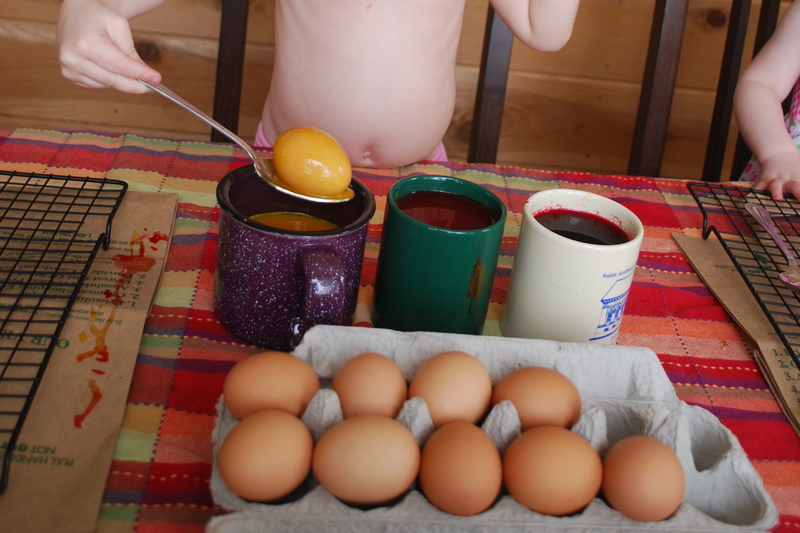 Our eggs would have colored to deeper tones if we had boiled the eggs in the dye as suggested, but there’s something about the dipping and checking process that’s just so much fun! Plus, pink is pink in my four-year-old’s book. 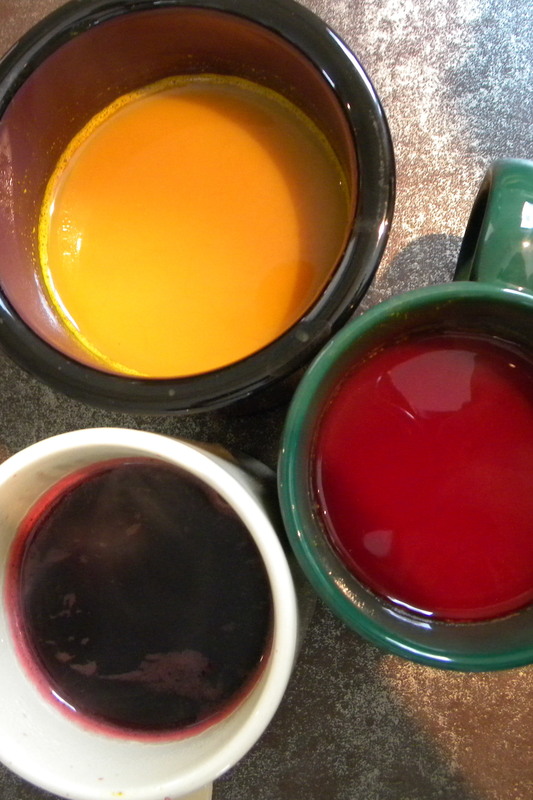 Botanically speaking, beet pigments are rather notable. Most other flowering plant species contain anthocyanins, variously colored pigments that fill a host of different roles. Anthocyanins may protect plant tissues against ultraviolet radiation, attract pollinators by coloring petals and sepals, or mediate plant interactions with bacteria and pathogens. When deciduous plants stop producing chlorophyll in the fall, green drains from the leaves and anthocyanin pigments are unmasked to give us our brilliant crimson and gold “fall color” displays. Beets and other related plants (amaranth, chard), however, contain betalain pigments instead, which possess an entirely different chemical structure. Some are reddish-violet (betacyanins), as we see in beets, and others yellowish-orange (betaxanthins) In rainbow chard, different leaf mid-ribs may express these different pigment types. The role of betalain pigments is still poorly understood. Sure, pigmented petals may help to attract pollinators, but what function do these pigments serve in the blood-red, below-ground root of a beet? 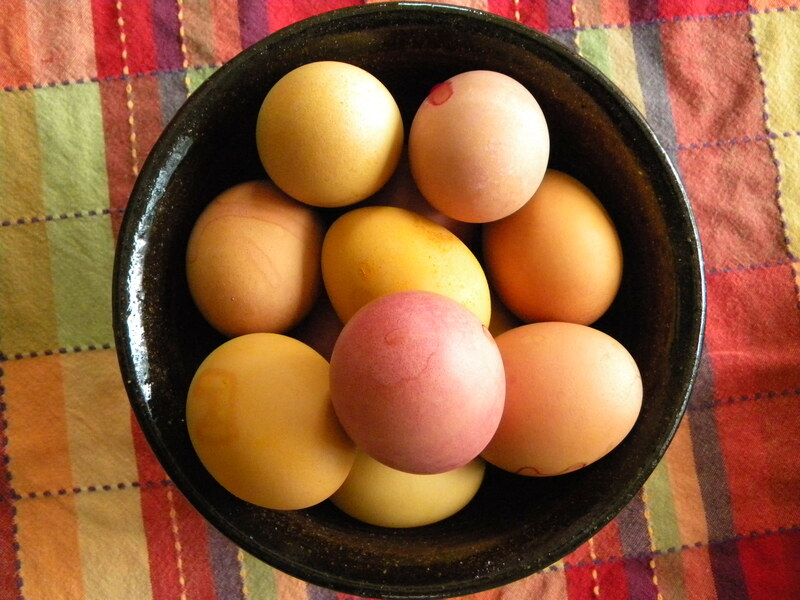 For our immediate purposes, however, what matters about both betalain pigments and anthocyanin pigments is that they are water-soluble, which means they make for pretty darned great Easter egg dyes! M. brought this sweet little game back from her Yaya’s house the other day. My husband smiled with recognition, as it dates from his childhood. M. has brought this set out several times over the last few days to match each animal with its food. (I particularly love that a card with a picture of a child is matched with a card labelled ‘Balanced Meal’). What a great idea! 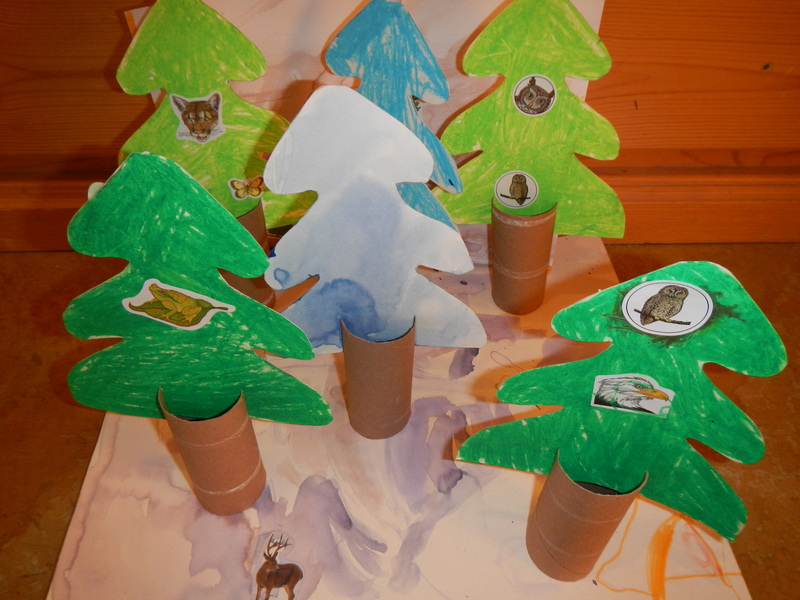 I’m thinking we could expand on this idea to make a set with animals specific to our mountain home.